Learn how to ensure your Canadian Tourist Visa's success. Let us do the hard work while you plan your holiday to Canada. Start today! Canada is the world’s second largest country, in fact, it’s about 9.985 million square kilometers! Such a large space warrants a diverse landscape that needs to be explored. 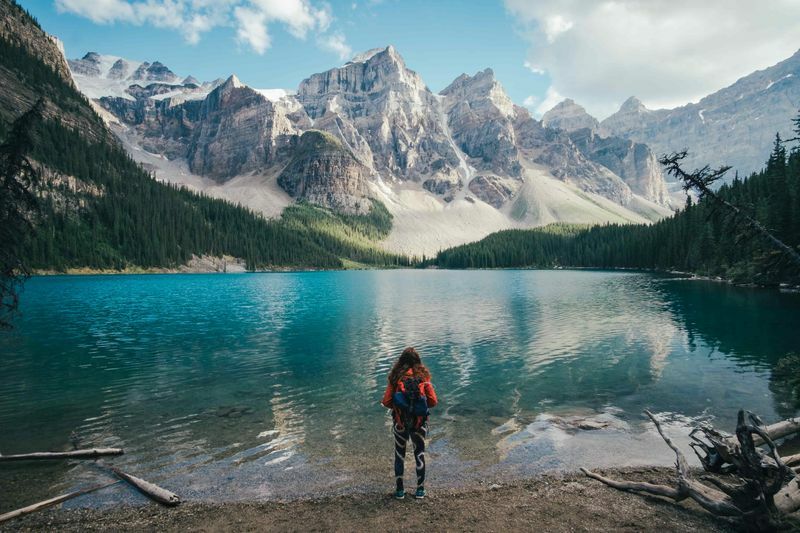 These are just some of the many reasons why you should visit Canada. You may even want to call it home! In the North of Canada, you will find glaciers, fjords and spectacular snowy vistas all lit up by a night sky of Northern lights. In the East, visitors can experience island life by visiting Canada’s maritime provinces like Nova Scotia and Prince Edward Island. Those who love seafood and the thrill of watersports will find endless enjoyment in the many towns of these coastal provinces. In the center we have Ontario, home to world renown Toronto. If you prefer immersion in city life, you will be blown away by the vibrant, multicultural hub that is Toronto. 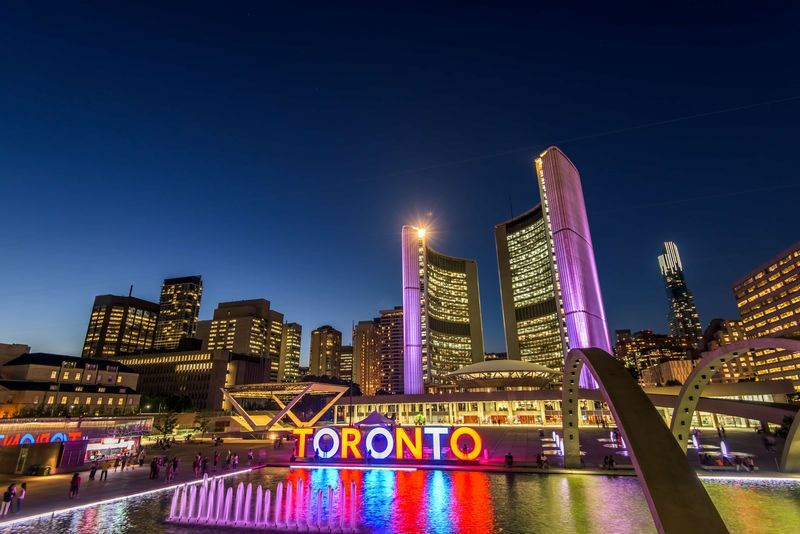 You can experience cultures from around the world in Toronto, where there are about 200 different languages spoken! Of course, we have to mention Banff National Park in Alberta as a must-see for any visit to Canada. 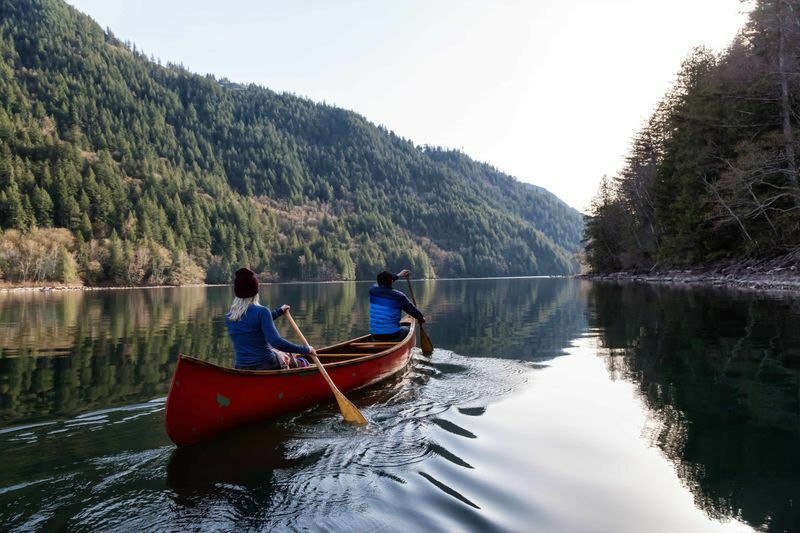 Whether you are nature enthusiast or thrill seeker there is something in Canada for any kind of traveller. Before you can begin to travel this beautifully expansive country, you might need to apply for a tourist visa. 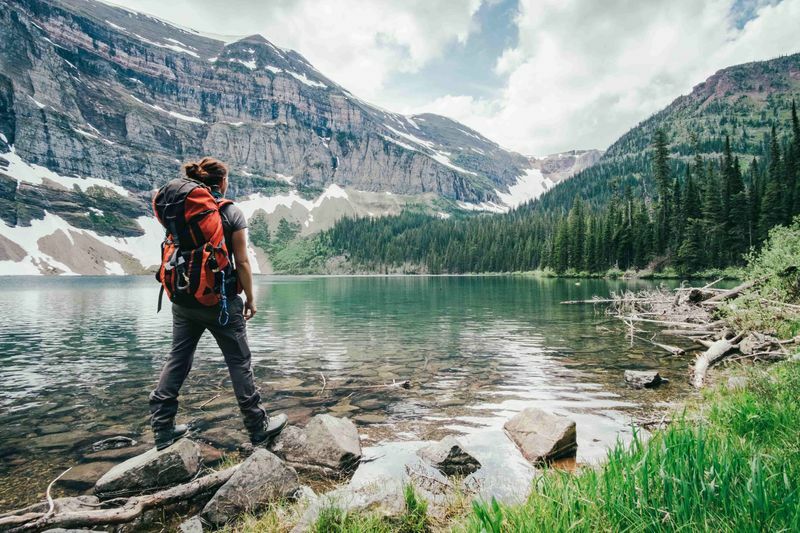 Many people do not realize how easily your application can fail, which is why we are revealing our top secrets to a successful Canadian Tourist Visa application. If you only submit the required documents, you are providing the bare minimum for your case. In many instances, just submitting the documents listed by the IRCC will not be enough to convince the visa officer that you will return to your home country. Do you think the following documents are sufficient proof? If you have any doubt, surely the visa officer will have some doubt too. Your application may be denied if you did not take the time to consider all of your connections to your home country. Remember, this is specific to your home country. If, for example, you are only living in Australia and you are a citizen of Saudi, you will need to show evidence of your connection to Saudi and not Australia. Connections to property and employment are a great starting point. To prove your connection to these, you can look at things like copies of title deeds, lease agreements, employment contracts and employment letters. Make sure they are as detailed as possible, for instance, see to it that your employment contract includes the length of your employment, your position and when you are expected to return to work. If you take the time to think about your connections to your home country, you will quickly realize there are so many options to include. If you participate in local community activities you can add letters confirming your involvement. You can even include proof that you caring for aging family members if they are dependent on you. Though a letter of invitation is not explicitly needed in your Canadian Tourist Visa application, it serves as great evidence to prove that you intend to return to your home country. If you are visiting a friend or family member in Canada, they must write a detailed letter stating that they will provide you with food and bed during your stay in the country. The letter must include your name, birth date and travel dates. It must also be signed by the person writing the letter. Now that you know what to avoid, let’s look at some tips to improve your application. Be clear about your intention of coming to Canada. The length of your visit should match the purpose of your trip. If you wish to visit a family member, do not indicate that you are going on a business trip. If you want to visit a friend, do not list the individual as a family member because you think it may make your visit seem more compelling. If you present any falsehoods on your application, your application will be denied. In your application you must clearly state your legal status of your home country. If you have dual citizenship, permanent residence or temporary status mention it in your application, Make sure that your supporting travel and immigration documents are current when you apply. As previously mentioned, you need to prove strong connections to your home country. We can’t stress this enough because it is perhaps the main factor the visa official will have to consider when assessing your application. Make it clear that you have a life to return to once you leave Canada to ensure your application’s success. Another important consideration in your application is your civil, employment and financial records. You should provide evidence of any security or health risks to the country. You can take out health and travel insurance as an indicator of your health. You need to prove that you have enough money to return to your home country. You can do this by providing bank statements. Make sure the statement shows a stable, consistent balance as opposed to a recent deposit. You can prove your ability to leave Canada by having an extensive travel record. If you have successfully entered and exited several countries, it will lead the visa officer to believe that you can do the same with Canada. Following our tips will surely help with your Canadian Tourist Visa’s success. However, our top secret is working with a professional. If you have any doubts about your application or if you are intimated and confused by the mound of paperwork you will need to complete, ask for professional assistance. Who better to get you to Canada, than us? Sign up for our services today and we will take care of your whole application while you relax and plan the holiday of a lifetime.